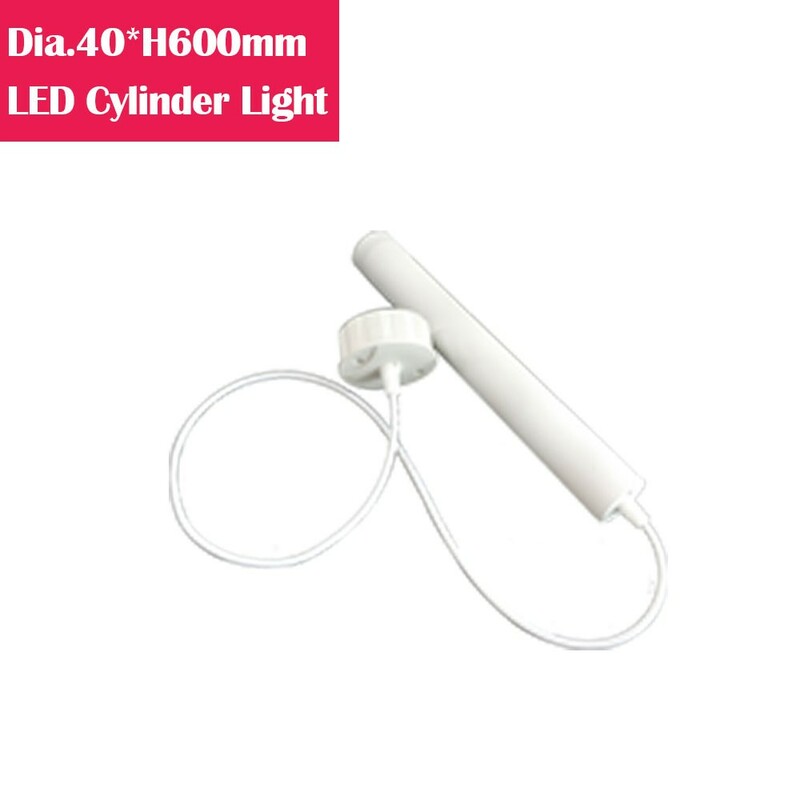 Pendant LED dining room lighting. Simply design. It can create a good dining atmosphere. 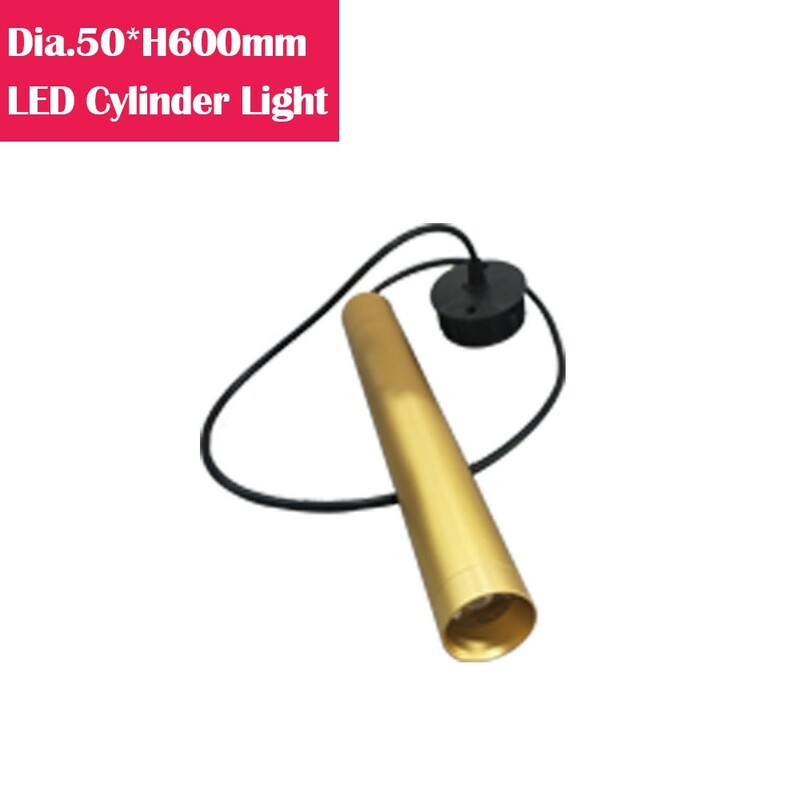 The perfect decorative items, the different styles of dining lights create different styles of restaurants. Widely used in dining room，bar counter，coffee shop, loft, jewelry counter, closet, living room, bedroom, kitchen, KTV etc. 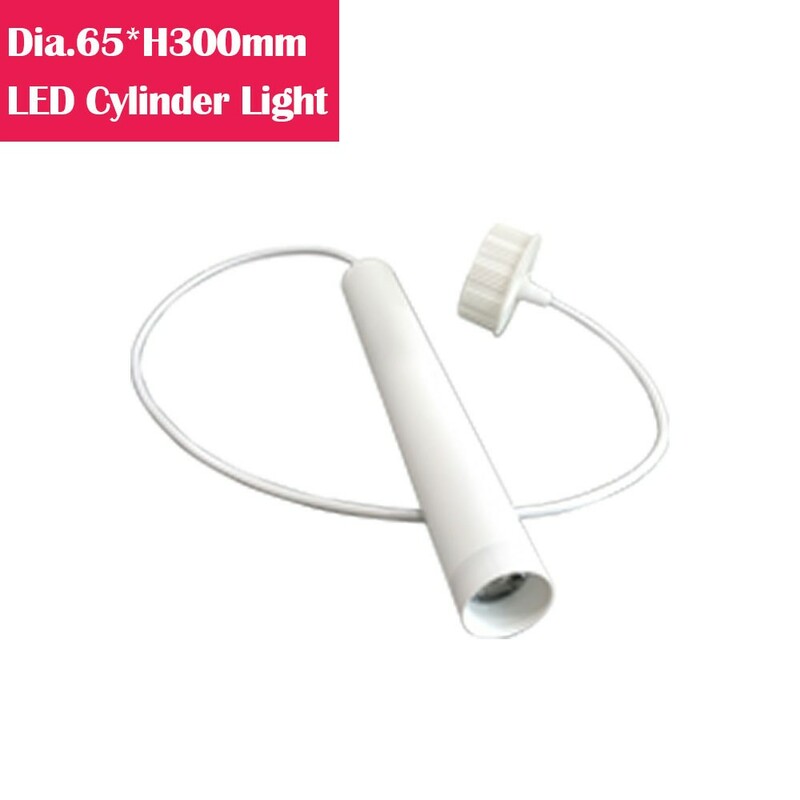 LED Cylinder Dining Light: *Available Dia. : 40cm, 50cm, 65cm. *Available Shade: White, Black, Golden, Silver. *COB technology with acrylic lens. *Pretty good visual effect to make objects more glossy. 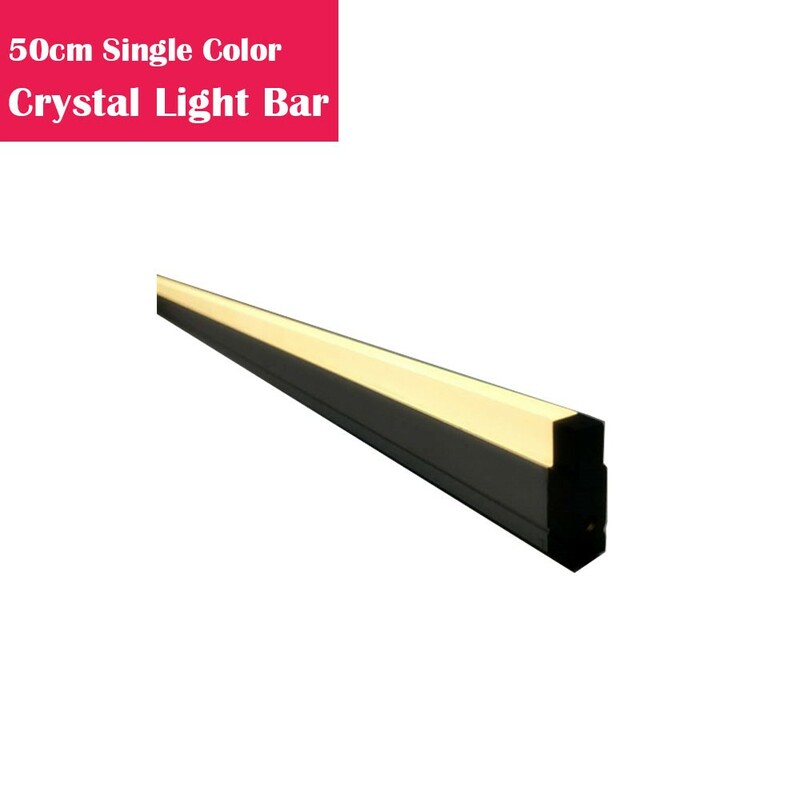 The crystal linear LED light strip. The crystal material cover has better light diffusion effect than the traditional plastic cover. 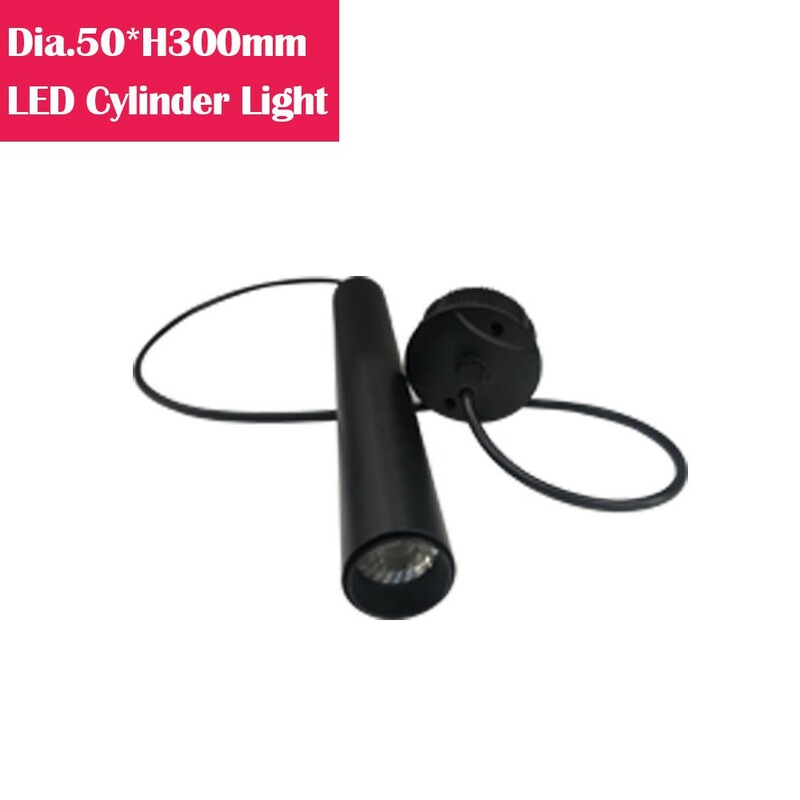 Light direction is 180° with a great fanciful and comfortable atmosphere. 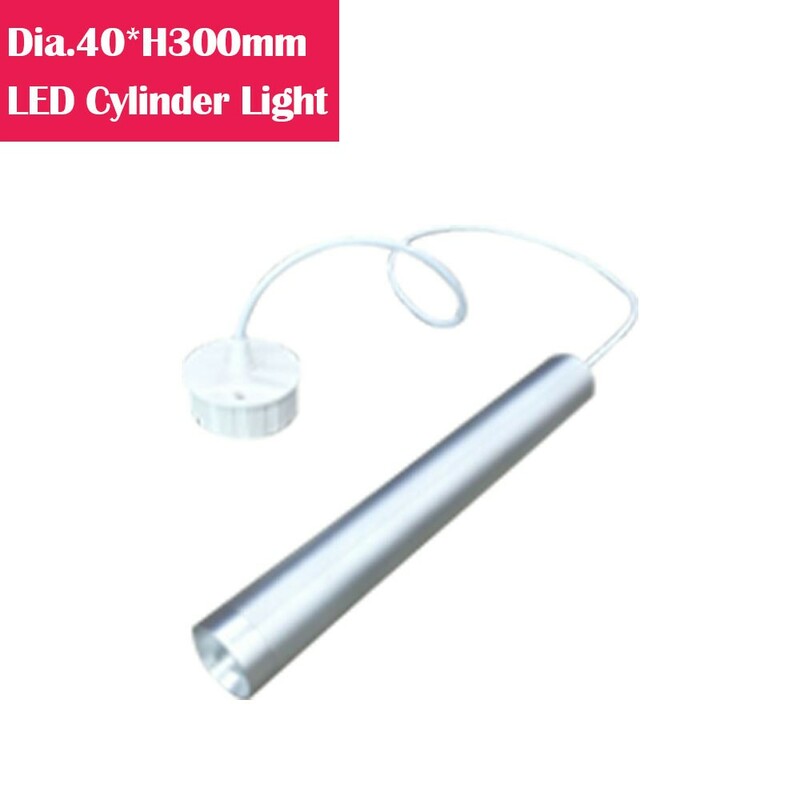 Available length: 50cm &100cm , with single color & RGB color changing. 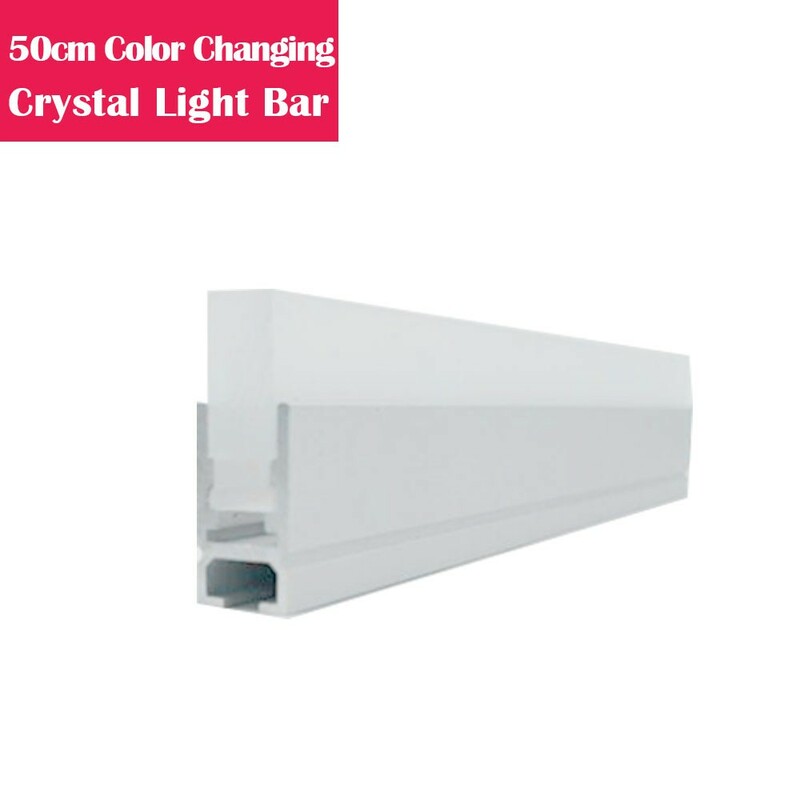 The crystal aluminum channel has 180° light direction, the light could be diffused in a larger range and produce soft, dream-like visual effect. 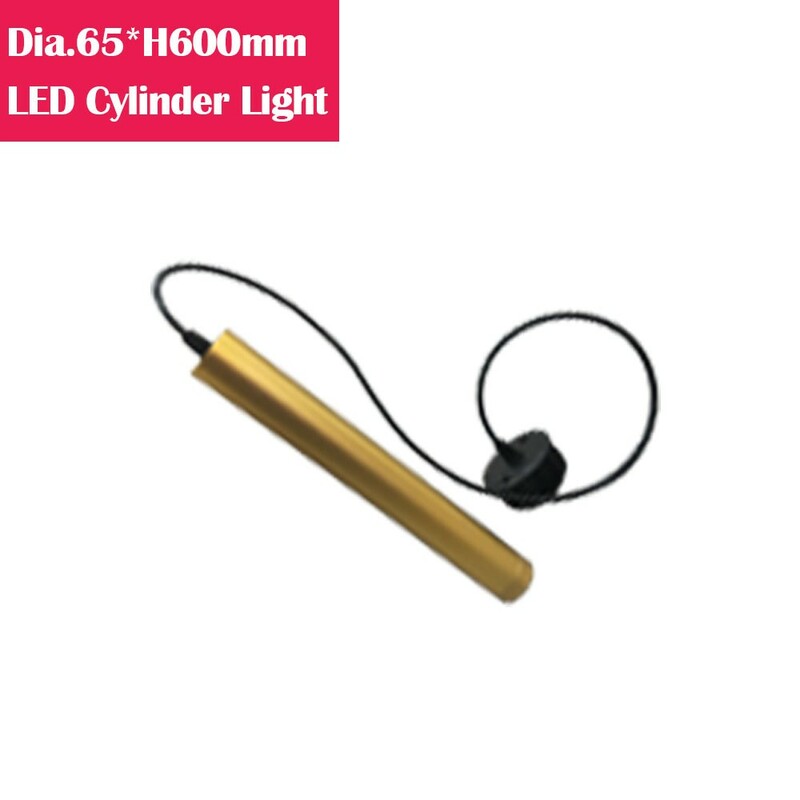 Greatly enhanced the experience of lighting. That's the most important point that the traditional aluminum could never reach. Shipping Time: 7-12 Days via Airfreight 1/1 $13.93/ea. Shipping Time: 25-35 Days via Seafreight 3000/2500 $3.28/ea. Shipping Time: 7-12 Days via Airfreight 4/4 $22.95/ea. Shipping Time: 25-35 Days via Seafreight 2000/1500 $5.4/ea. Shipping Time: 7-12 Days via Airfreight 1/1 $17.21/ea. Shipping Time: 25-35 Days via Seafreight 3000/2500 $4.05/ea. Shipping Time: 7-12 Days via Airfreight 4/4 $27.87/ea. Shipping Time: 25-35 Days via Seafreight 2000/1500 $6.56/ea. Shipping Time: 7-12 Days via Airfreight 1/1 $8.77/ea. Shipping Time: 25-35 Days via Seafreight 1000/800 $5.16/ea. Shipping Time: 7-12 Days via Airfreight 1/1 $12.13/ea. Shipping Time: 25-35 Days via Seafreight 1000/800 $7.14/ea. Shipping Time: 7-12 Days via Airfreight 1/1 $10.08/ea. Shipping Time: 25-35 Days via Seafreight 1000/800 $5.93/ea. Shipping Time: 7-12 Days via Airfreight 1/1 $10.25/ea. Shipping Time: 25-35 Days via Seafreight 1000/800 $6.03/ea. Shipping Time: 7-12 Days via Airfreight 1/1 $12.95/ea. Shipping Time: 25-35 Days via Seafreight 1000/800 $7.62/ea.